Situated on Cross Street West, Halifax test centre is moderate in size and can be found next to Mount Pellon Post Office and Highgate Methodist Church. 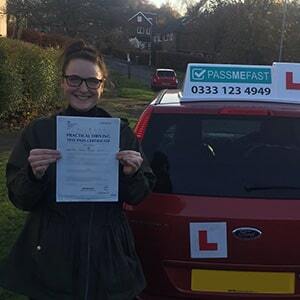 A go-to option for learner drivers located in and around Calderdale, Halifax oversees its fair share of driving tests each year. If you're looking to get your hands on that shiny new licence at Halifax, get to know the centre better. Read on for directions, pass rates, test routes and much more. Around 10 minutes from the centre of Halifax, right near Albert Reservoir, Halifax test centre rests close to the A58 and A629—making it a great option for learners in Calderdale. Not had the chance to look around your chosen test centre yet? You can find directions to Halifax test centre here. The DVSA stopped publishing test routes to prevent candidates from practicing them before their practical tests, so you won’t be able to find one for Halifax. Don’t worry—you can still see which roads might show up by looking at videos of Halifax test routes on YouTube or by downloading our sample Halifax driving test routes. Additionally, your instructor will introduce you to all the local challenges and road types that tend to crop up on the Halifax test route. As such, you'll be more than prepared for what comes your way on your big day. As you can see, the pass rates for Halifax have been below the national average for the past few years now. If these statistics have lowered your confidence or caused you a bit of worry, remember that it’s how you act on the day of your test that affects the outcome. As long as you’re well-prepared, you have every chance in the world of getting your licence. What If I Can't Go To Halifax? Halifax is just one of many West Yorkshire test centres that you can head to. If you’re unable to go to Halifax, you can go instead to Heaton or Huddersfield. Afterwards, you’ll be told by the examiner whether you’ve passed or failed. No matter what the outcome is, you'll get a feedback sheet that will detail any faults you made. If you're successful in your endeavour, you'll get your test pass certificate. If you'd like the DVSA to send you your new licence, you will have to hand over your provisional. If you failed your test, don’t worry about it! It’s natural to be disappointed, but don’t let yourself be discouraged. The most important thing you can do is learn from your mistakes by using the feedback given to you by your examiner. If you'd like to speed things up, PassMeFast can fast-track your test. To get things started right away, contact us via our website or call us on 0333 123 4949. 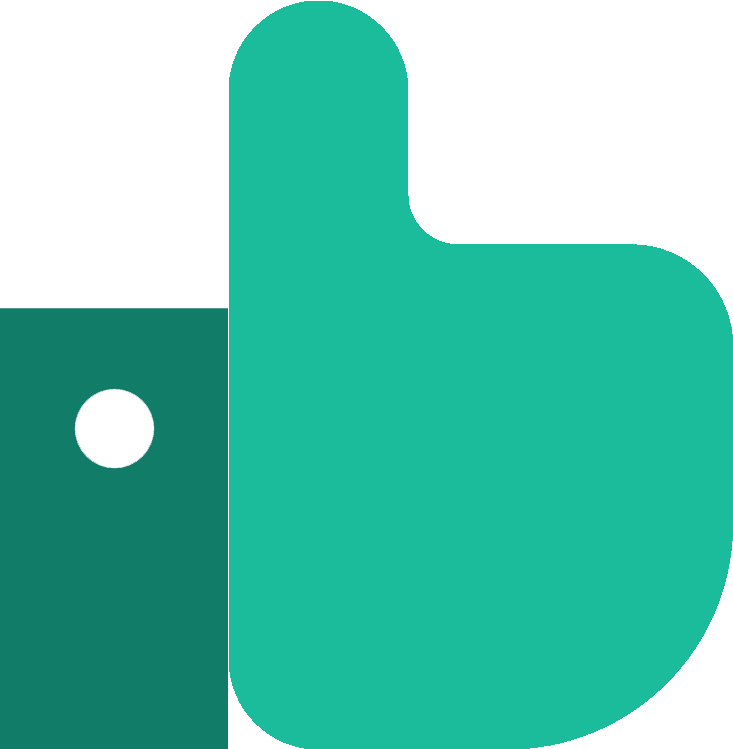 PassMeFast specialises in intensive—and semi-intensive—courses that take place over a matter of days or weeks, as opposed to months. One of the key problems with single lessons over intensive courses is that you’re constantly having to refresh your knowledge each time you get into the car. With a PassMeFast course, you’ll learn intensively and flexibly in a shorter amount of time—you don’t even need to wait long for your test with our fast-track practical tests. With PassMeFast, you can get on the road in absolutely no time at all. Don’t wait around—check out our course prices and give us a ring on 0333 123 4949, or book a course online to take one step closer to getting on the road. Easy, reliable, and overall a great experience. I passed first time with one minor. I would recommend PassMeFast to anyone.